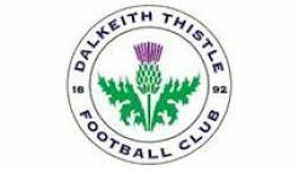 Directory of the football clubs that participate in the Football 4s and Super 5s in the Midlothian area. 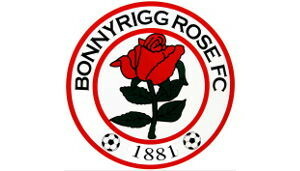 The Academy is part of the Bonnyrigg Rose Community club which has been awarded SFA Legacy status. The large Football Academy has 50 players in each of it’s 3 years. 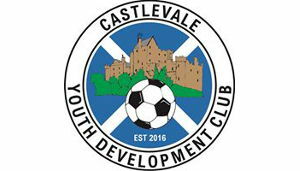 They train at Poltonhall and play home matches either at Poltonhall or New Dundas Park. 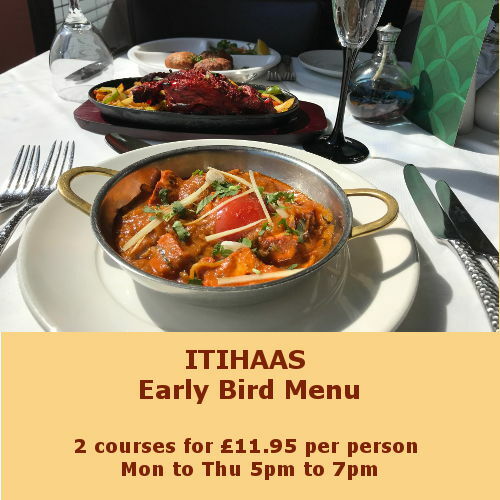 See their website for more information and details about how to register to join. 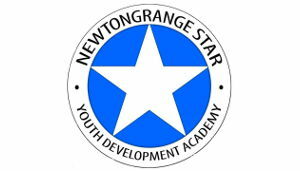 Our aim is to develop young kids in the community at grassroots level, taking them into early touches and progressing them throughout their football levels. team work and game awareness as they develop over time. 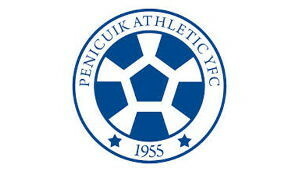 Their Academy trains every Wednesday & Thursday 6pm – 7pm, with Fun Fours and Super 5s being played on Saturday mornings. 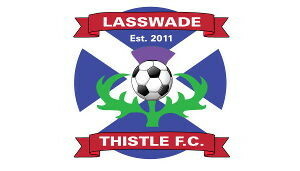 To join the Academy contact Jamie Smith on 07923005534 or email. 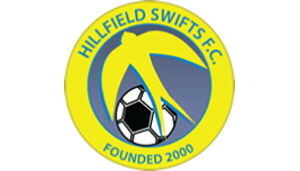 The Swifts are an SFA quality marked community football club and a registered Scottish Charity. 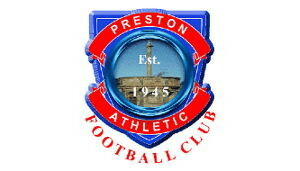 The club has had significant growth since its early days early in 2000. 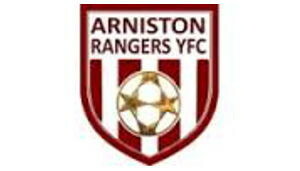 Since then, the club has grown from strength to strength and are currently developing Boys and Girls of all ages in non competitive and competitive teams at every age group from mini kickers to amateur level. 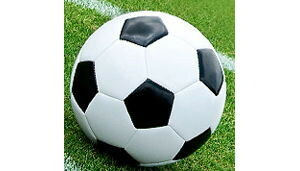 They currently have over 300 registered boys and girls playing football at the club.